Lake Macquarie Yacht Club is a popular function venue in Newcastle NSW, with three different function spaces to choose from. We can cater to functions of 30 to 160 guests, offering both cocktail and formal seated function styles. 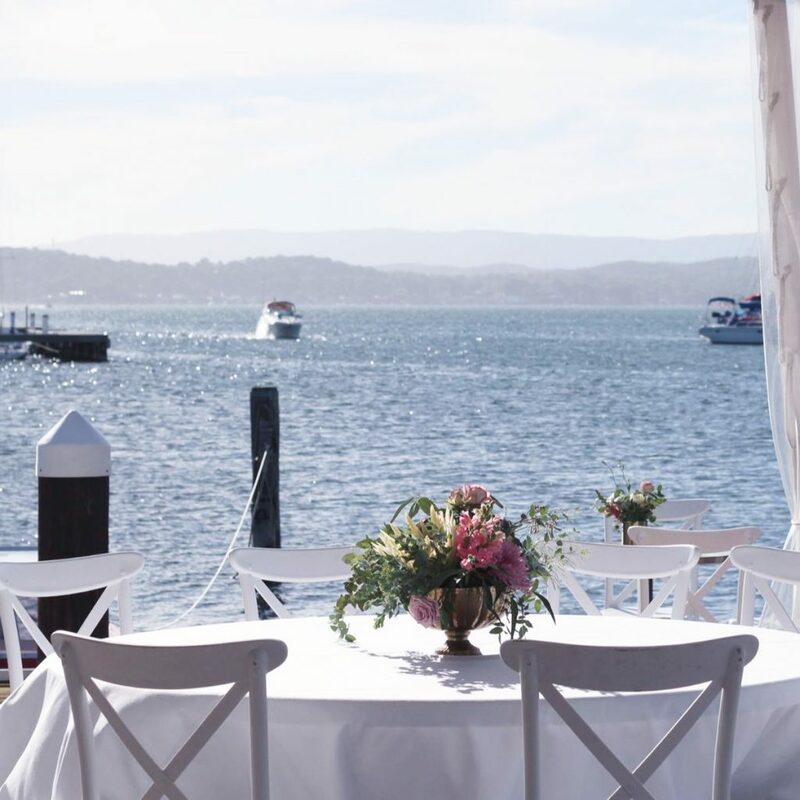 The location on the water and spectacular views of Belmont Bay are the defining characteristics of our charming club. 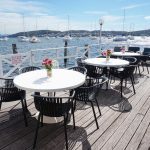 With over 80 years of rich sailing history Lake Macquarie Yacht Club offers a unique venue not to be missed! 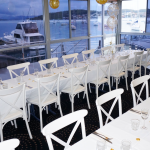 You have the choice of three venue areas: for corporate or private gatherings, for a relaxed casual function or with captivating views across to the north side of Lake Macquarie, Newcastle NSW. 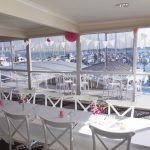 The Waterfront Marquee is our largest function room which includes an outdoor terrace area perfect for cocktail tables to enjoy the evening sunsets. The marquee is recently renovated and highly versitile for both cocktail and seated events. 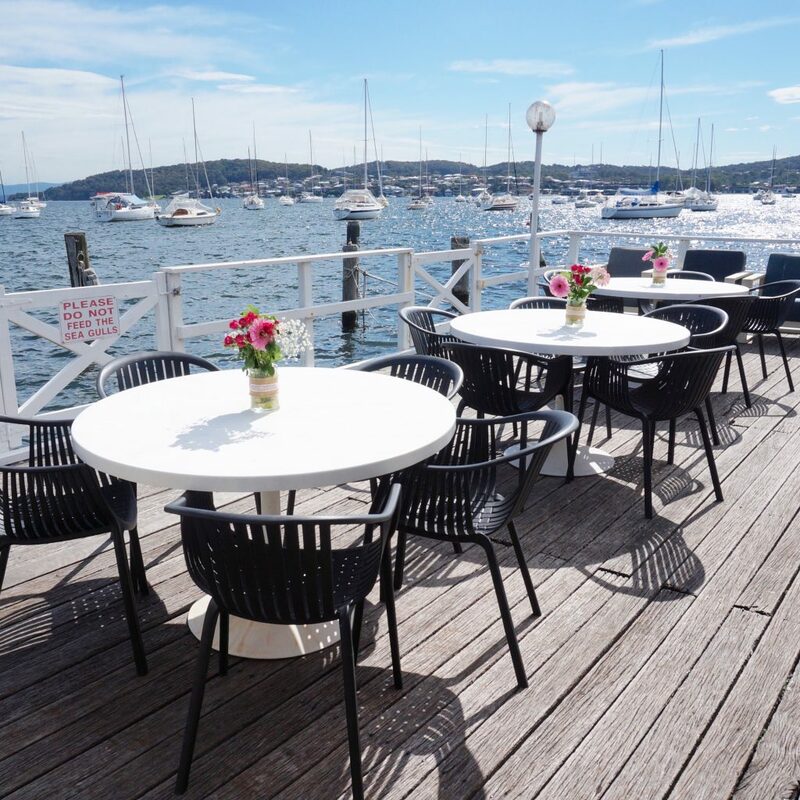 Don’t hesitate, come and view this beautiful space in person! 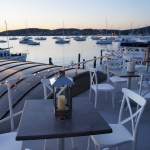 The Bayview area is relaxed cocktail style area and includes three sections; indoor, alfresco and a deck. 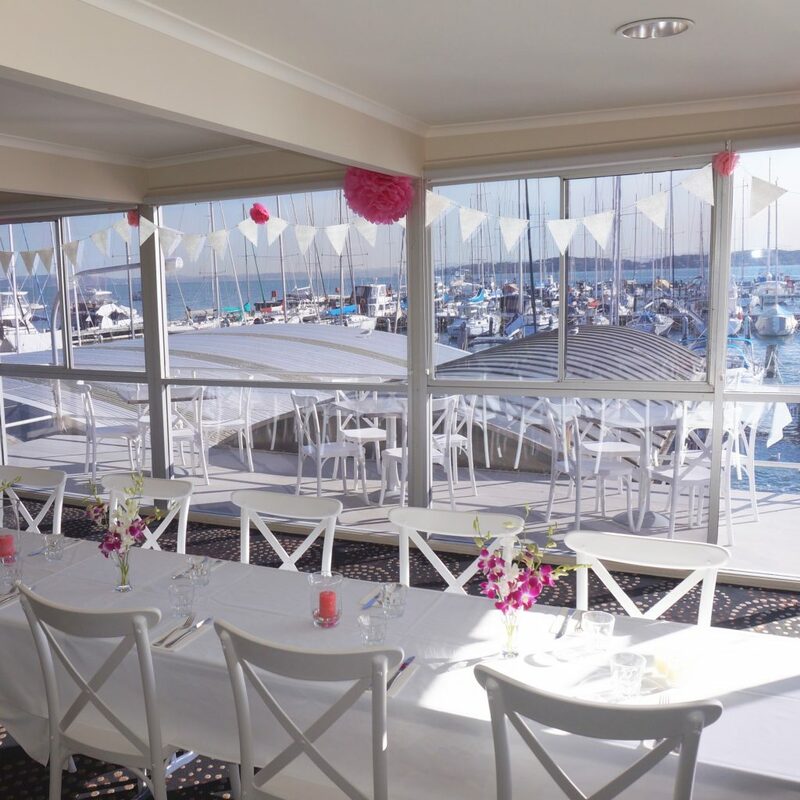 Parts of this room can be sectioned off to accommodate different sized groups with the help of the functions manager. 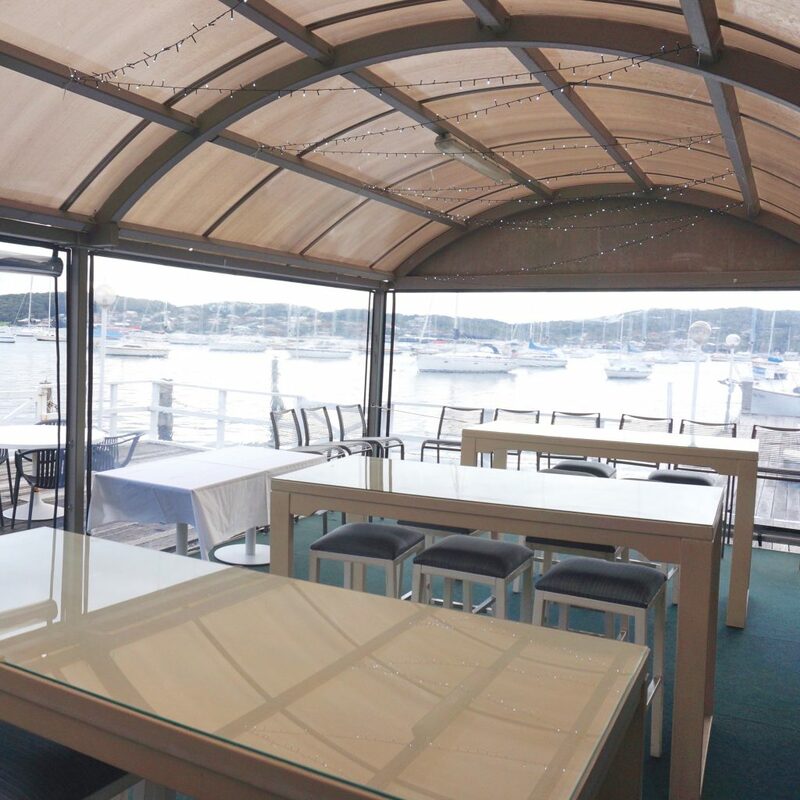 You may enjoy this space in all types of weather with air-conditioning indoors and outdoor cafe blinds. 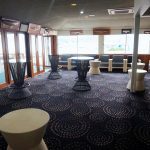 The Bridgedeck room provides an indoor private space and outdoor balcony. 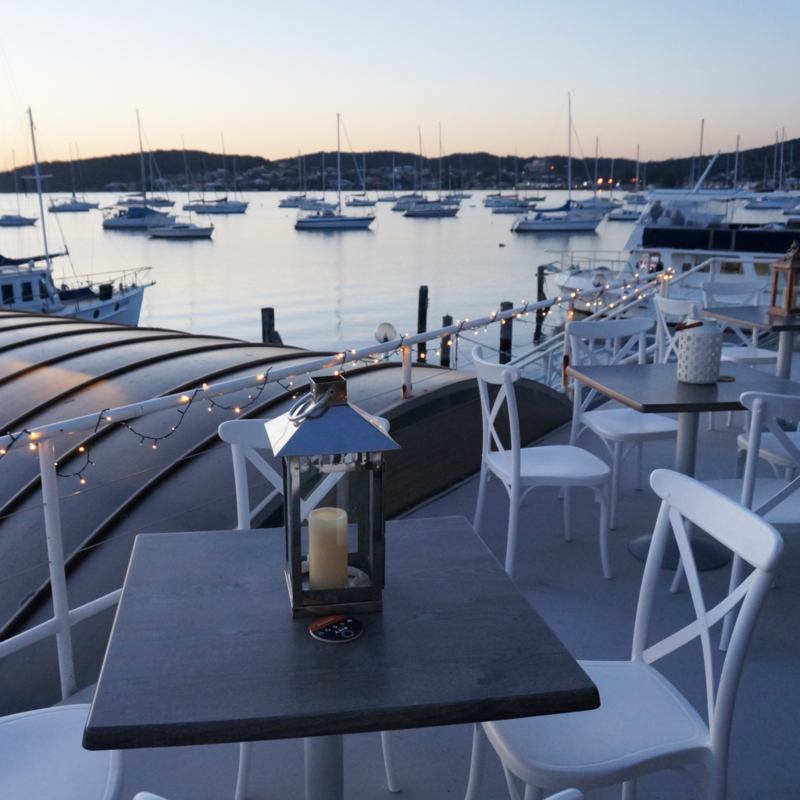 It is the perfect room for intimate private dining or a small cocktail event. 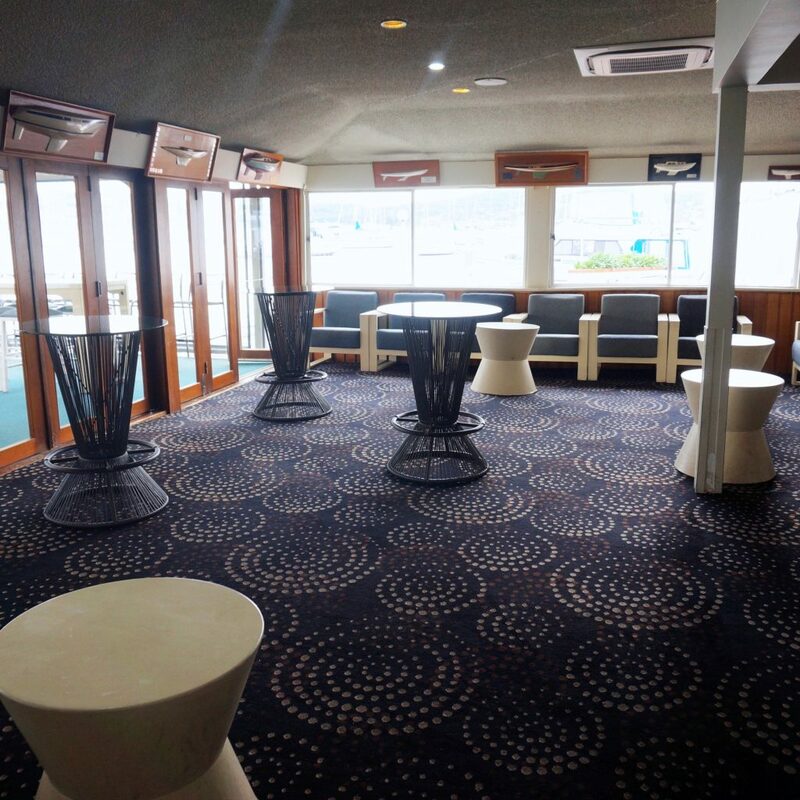 The Bridgedeck is also our most popular corporate space, due to the projector facilities and limited noise from the club below. 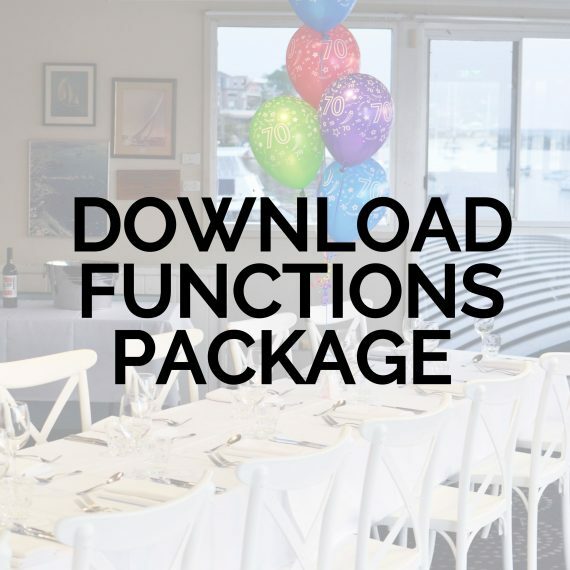 Our function packages have been created to offer you a variety of choices regarding catering, bar and extras to ensure that you have the special event you have been dreaming of! 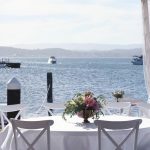 Included in our package is delicious menu provided by Crusoe’s on the Lake including both cocktail and seated options. 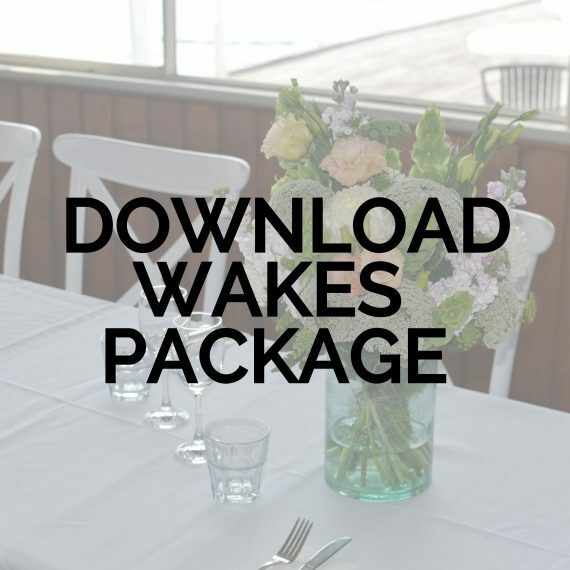 LMYC offers optional linen hire, speaker hire, tea & coffee, and beverage packages. 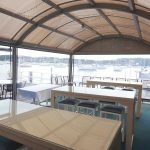 We can accomodate a wide range of bar requirements to suit your budget and promise friendly, efficient service. 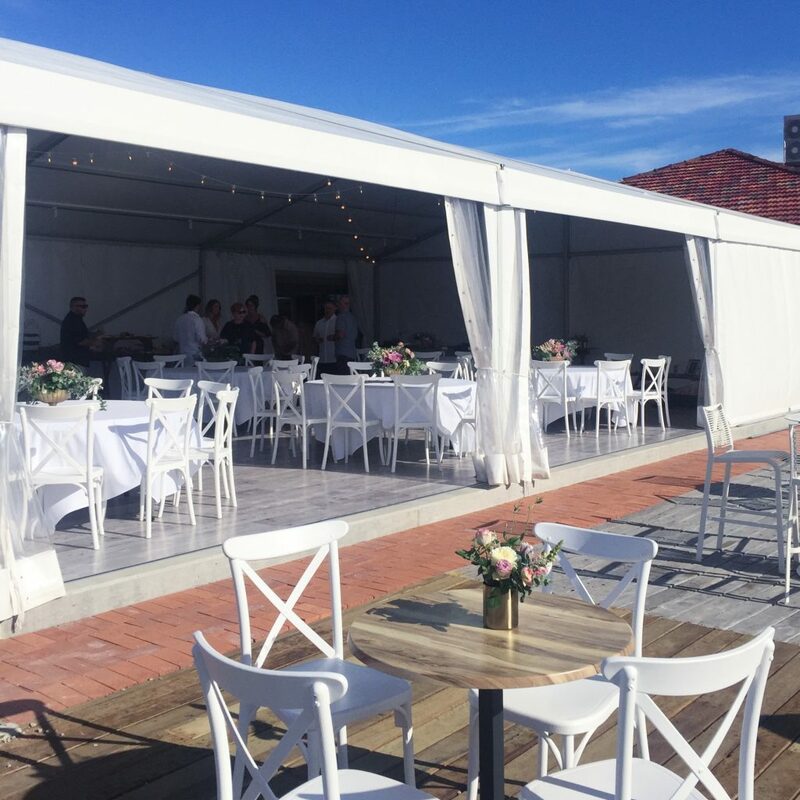 Our experienced Functions Manager Kristen Ladmore is pleased to help you with the event organising process. 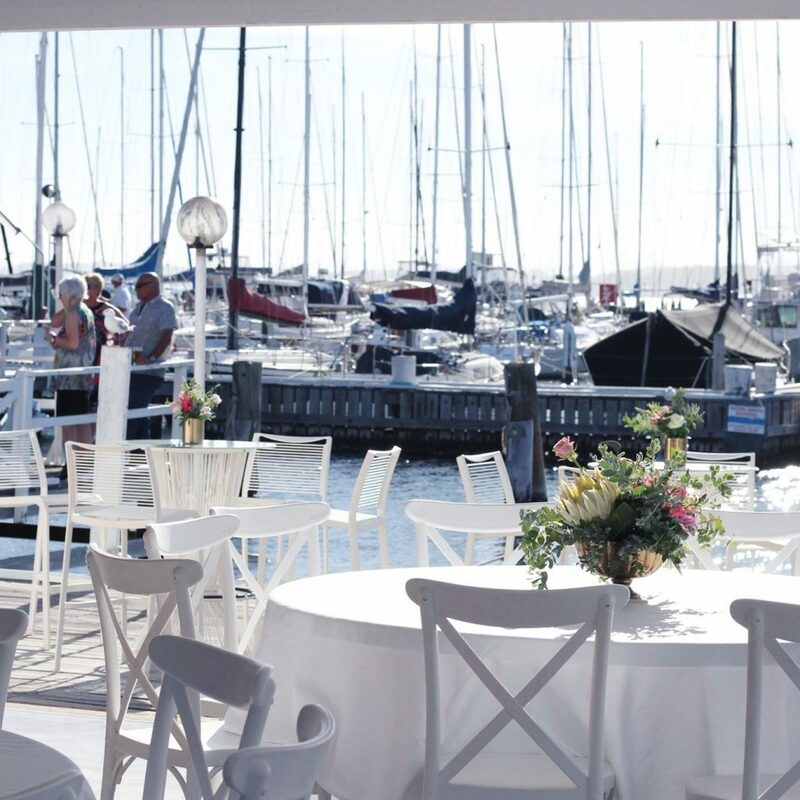 Please contact Kristen via the contact form below or alternatively please phone 02 4945 0022.